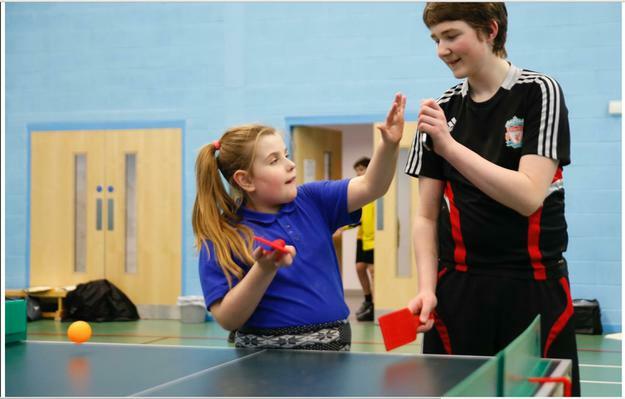 In July 2017 we applied for the Sainsburys School Games award. We are so pleased to say that we achieved the Bronze level. 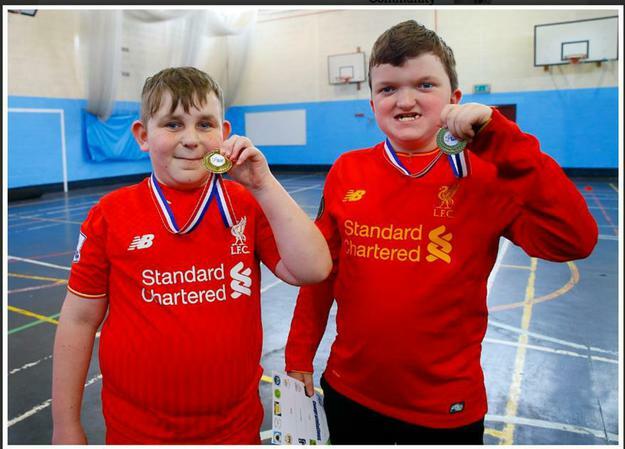 This is due to the hard work and determination that the children put into all of the events and competitions throughout the year with the Liverpool School Sports Partnership. After such a successful year we are now looking to improving our award to gain the silver mark. You can see how some of the children helped us achieve our award below. We want to keep you updated on our progress starting with information about the coaching staff we have working with our school for this academic year. 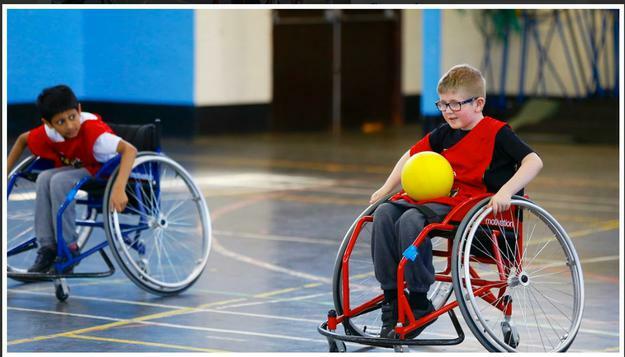 All children will access our PE provision regardless of their gender or ability. 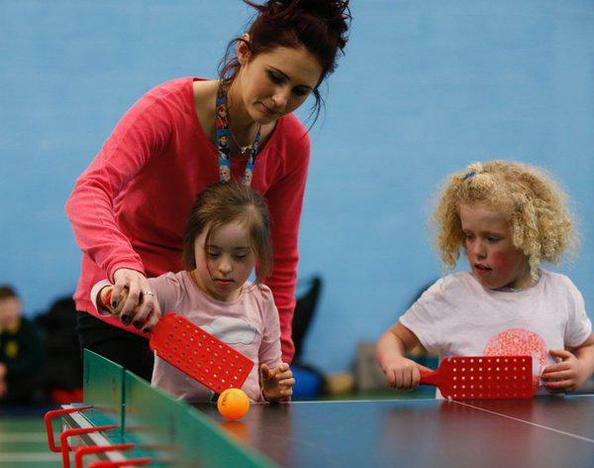 Our coaches are all fully qualified and our children really benefit from their support. This is a new partnership which has been created this year. 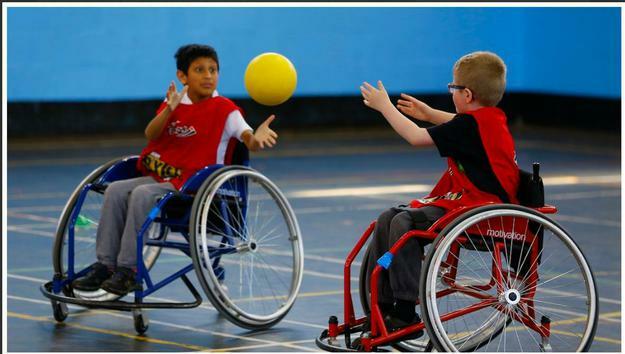 We will be provided with coaching sessions in a range of sports including Boccia and New Age Kurling. All children will benefit from these sessions which again will be tailored to meet the individual needs of our children. Through this partnership we will be able to continue and expand our competitiveness against other schools which we have developed over the years. 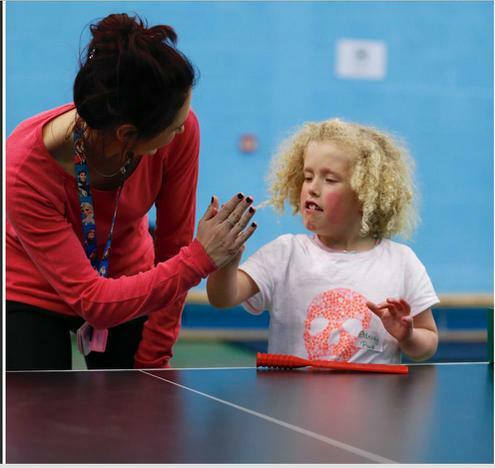 In the past we have been able to provide rebound therapy for some of our children with ASC and sensory needs. This year we are looking at providing a programme which is more tailored to the needs of our children by liasing with other schools. We are looking into training some staff in this very specialised area which will provide a wider range of opportunities for our children. We will keep you updated on this exciting new venture. If you have any questions about the PE provision for your child please don't hesitate to contact us. Fencing- Barry is our instructor from 'Little Musketeers'. He has worked witch our children for the past year and will continue his work with each class. 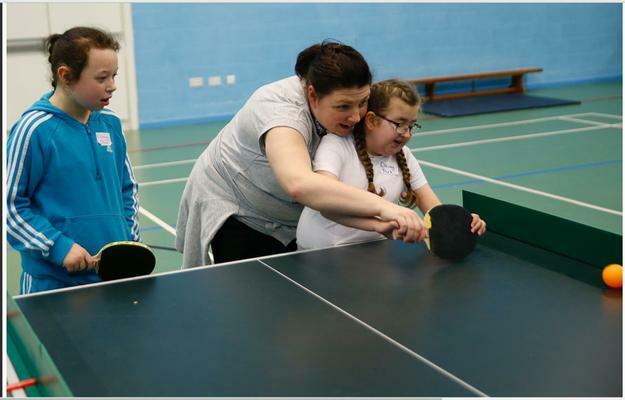 We are hoping to promote a competitive element in this relatively new sport which would further support our Sainsburys School Games renewal next year. Judo- Chris our instructor from Judo Education. He has been working with our school for several years and will deliver specialised coaching at the appropriate level for the individual child. 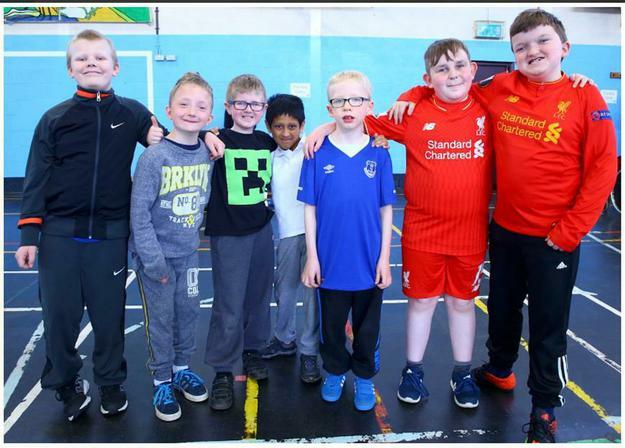 Elleray Park School have recently formed a link with Liverpool School Sports Partnership (LSSP). 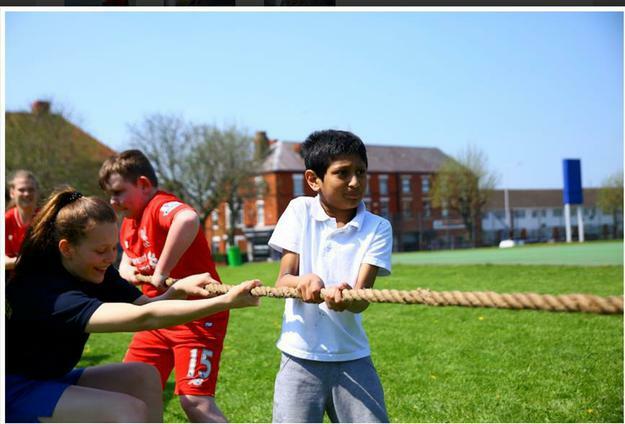 This is made up of a group of both primary and secondary schools across Merseyside. The aim is to attend one sports event each week either in competition or experiential format. 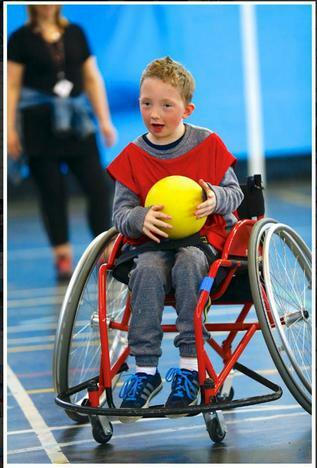 All children will have the opportunity to participate in these events regardless of ability at some point during the year. 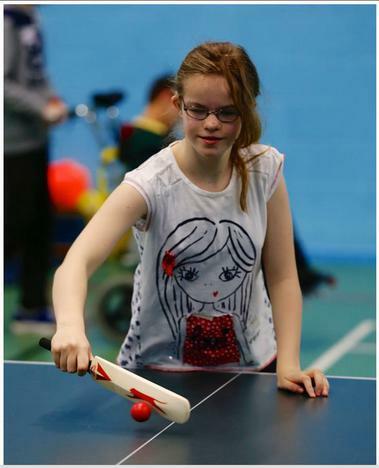 They will range from athletics to swimming and will be carefully adapted to meet the individual needs of the pupils. 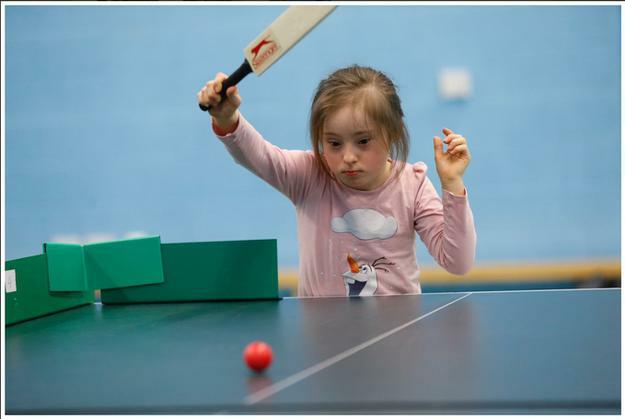 LSSP have already organised and delivered four Olympic Legacy events which have presented as high quality format for children to engage in relevant situations within safe and supportive surroundings. We are sure this will be a positive experience for all of our children. 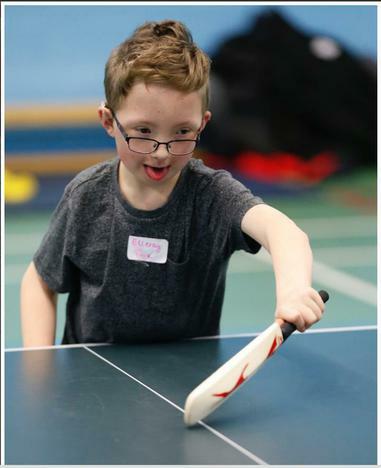 Lilac Class represented our School this week at an LSSP Polybat and Table Cricket tournament in Liverpool with other school from across Merseyside. It was a fantastic day and the children learnt a new skill whilst having lots of fun! 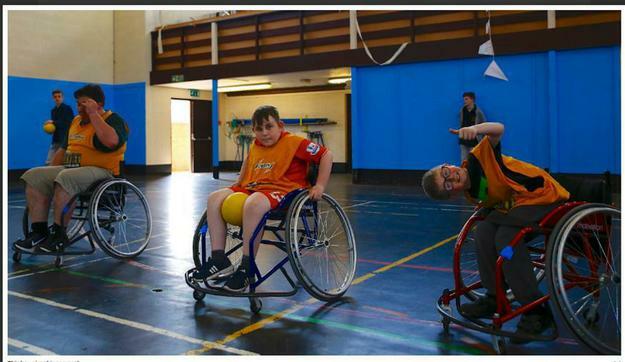 Another successful LSSP event attended by some pupils from Orange, Gold and Lilac class was the wheel chair rugby hosted by St Marys College. 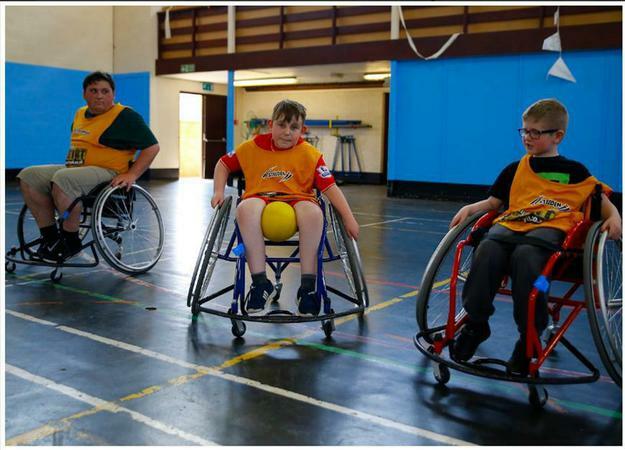 All of the children enjoyed the event and the challenge of learning how to propel themselves in the specialist wheel chairs whilst playing rugby. They proudly came back to school with medals and beaming smiles! We were very proud.